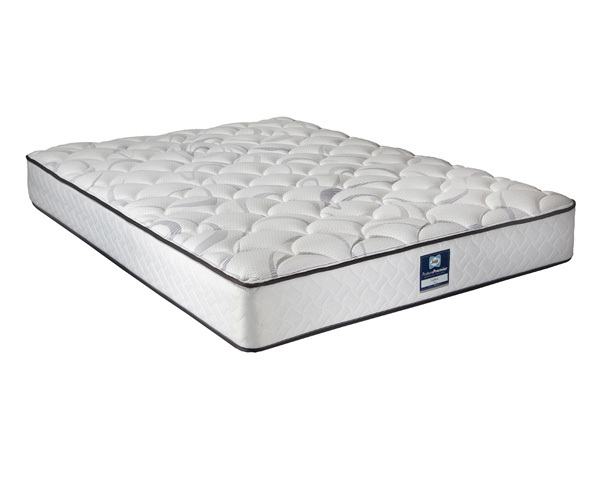 Sealy Posturepedic beds have a unique Zonal Support System which ensures your spine is supported and aligned to its natural shape, and it provides greater ‘push back’ support to areas of the body where weight is concentrated. This ‘Zonal’ approach helps prevent tossing and turning at night, when you don’t rest properly because your body isn’t comfortable and properly supported. Love this mattress, I could spend my entire life on this! Arrived on date indicated. Fab mattress, I wish I bought this much earlier, could have saved me from a lot of struggle. Very professional communication.